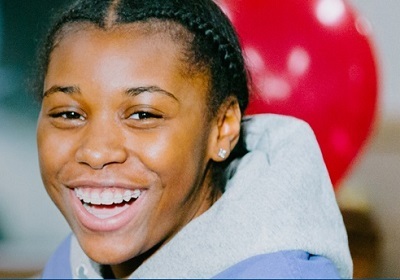 Boys & Girls Clubs helps kids and teens develop essential skills, make lasting connections and have fun. 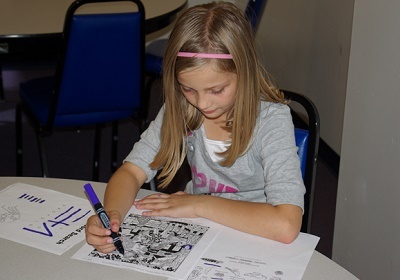 The Boys and Girls Club of Greater Dubuque participates in the USDA’s free at risk meal programs. 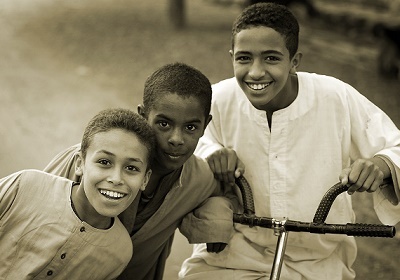 Last year we provided breakfast, lunch,supper,and snack to over 32000 youngsters at 15 locations. 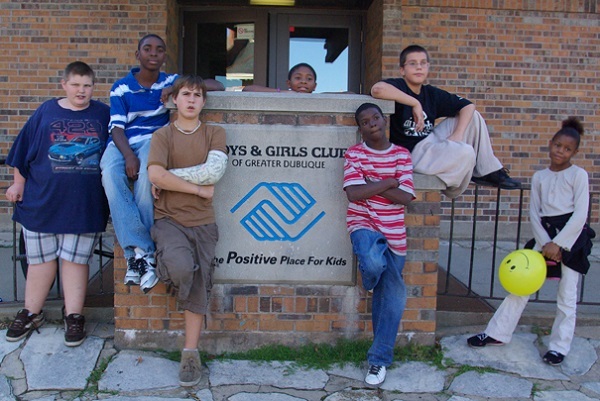 The mission of the Boys & Girls Club of Greater Dubuque is to provide programs for Dubuque area youth promoting health and social,educational, cultural, leadership and character development with emphasis on areas with greatest potential impact, in an environment which enables our members to become responsible,contributing citizens. 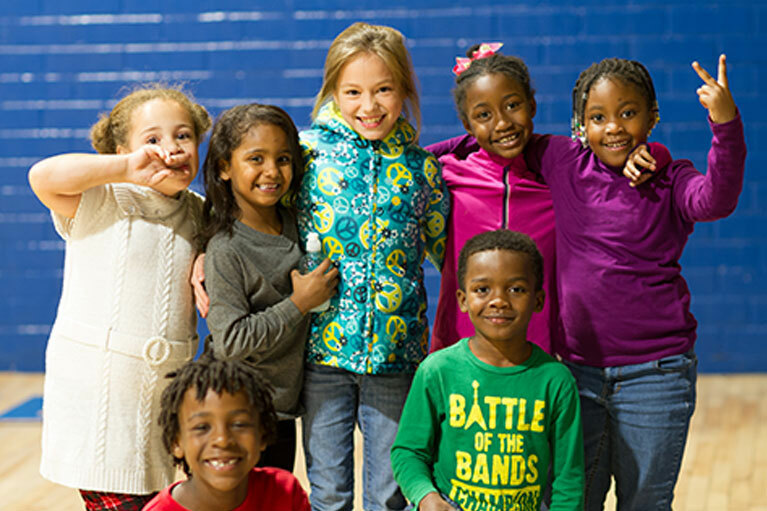 This is the 116th anniversary of the Boys & Girls Club of Greater Dubuque. A United Way funded agency.